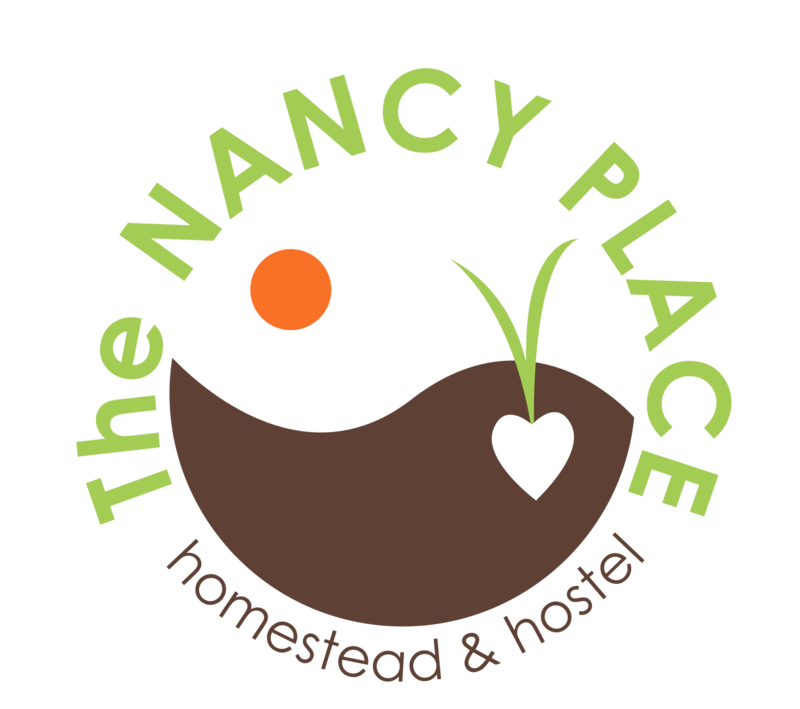 The Nancy Place Homestead & Hostel : Sap Flow! 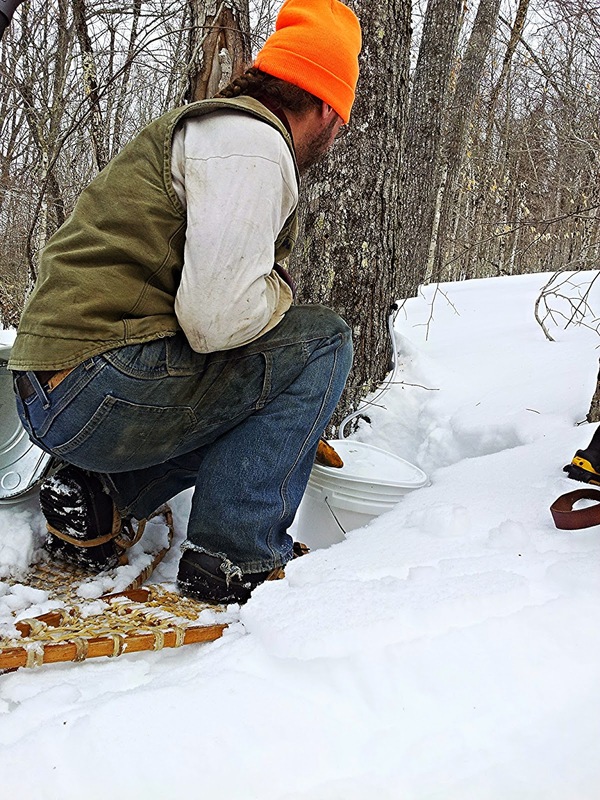 At the end of February we had a warm spell, and I pestered Shawn relentlessly to get the trees tapped. And then the world froze again, and stayed frozen, for weeks on end. 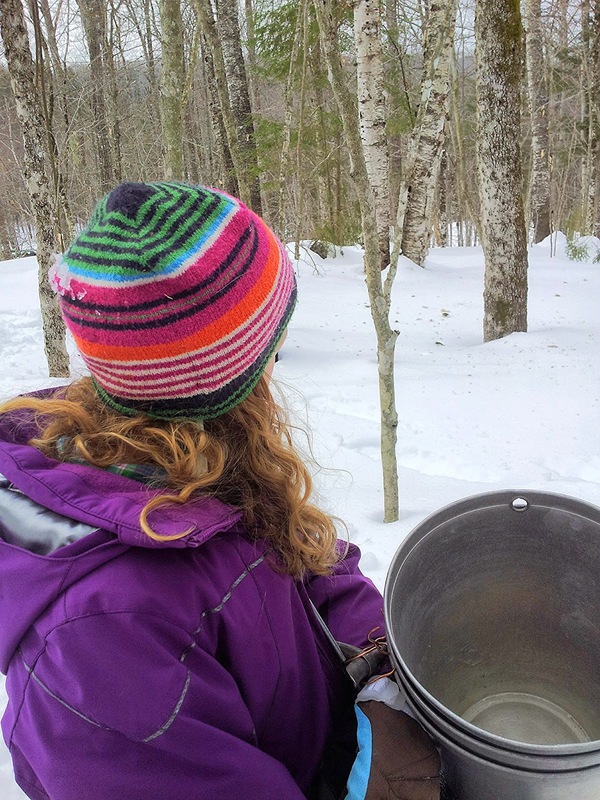 Even Maine Maple Sunday at the Happytown Farm happened without fresh sap flow. It was freezing out that day-- and in spite of the fact that we pride ourselves on being a wonderful, supportive, neighborly bunch, most of us stayed home and out of the wind. March continued on in this manner, with little flow here on the farm, until just this past week-- the last days of March into the first days of April -- and the trees have let loose! Hallelujah! I have set up my chair next to the evaporator and look forward to sun-bathing while babysitting the boil. Here's a throwback to "little ella" -- she's pictured above as "BIG ELLA".